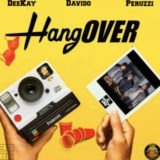 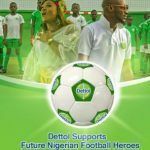 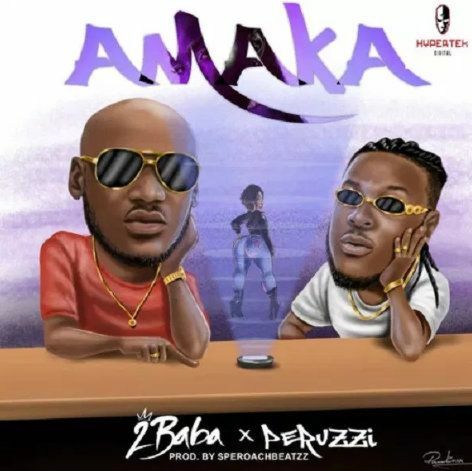 Nigerian Legendary singer 2Baba presents another new song titled “Amaka” featuring DMW act Peruzzi. 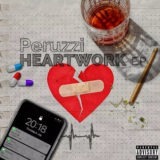 The song was Produced by Speroachbeatzz. 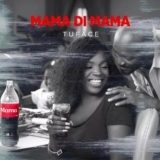 Amaka Mp3 Download and listen..